At this year′s Internal Seminar, the CMDR COE perosonnel will discuss topics such as the POW 2016, Information Knowledge Management and Internal regulations and Security issues. Furthermore, a 2015 POW activities report will be delivered by the CMDR COE Director. 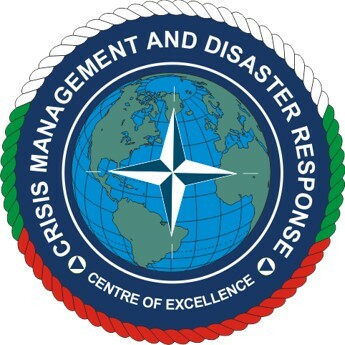 As part of the event, the Centre′s staff will take part in an Analysis and Lessons Learned workshop. During the second day of the seminar the agenda will focus on the newly developed SOPs and other important issues regarding the future work of the CMDR COE.